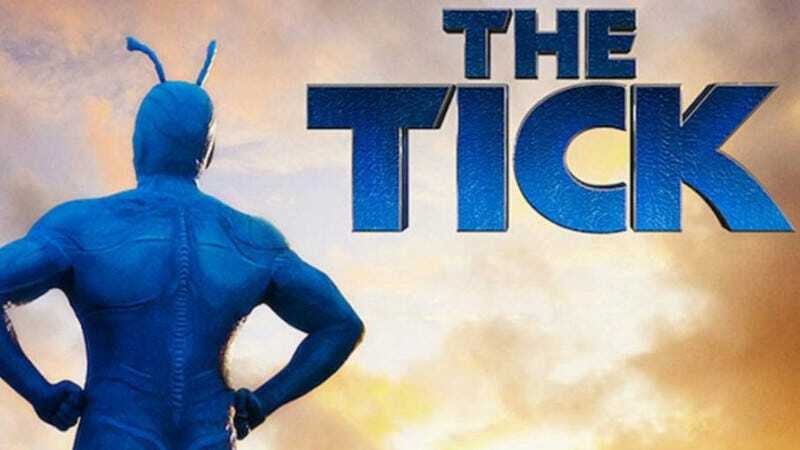 I’m a little surprised no one has posted anything by now about The Tick. Amazon put out the first half of the season Friday and if I could get watch the six episodes at my pace others should have by now. As I wrote back when the pilot first came out I don’t remember much about the earlier TV versions and haven’t read the comics. So as with most things I’m judging this version on its own merits. This version is more Arthur-centric and this season is his origin story. The Tick himself even points out the steps Arthur is taking on his hero’s journey. The Tick’s lack of memories before he met Arthur and dependence on him for thinking clearly point to some kind of deep connection between the two. So far I’m good with the mix of being both over-the-top (Overkill and Dangerboat (voiced by Alan Tudyk)) and grounded (Dot and the non-Tick parts of Arthur’s life). I’ll wait for the whole season to play out before rendering a final judgement because we’re clearly still in the middle of all the plot threads going on. But my biggest question is about Miss Lint. That triple braid thing seems like a lot of work for her to do by herself. What are your thoughts? Did you like The Tick? Hate it? Ready for the back half of the season?